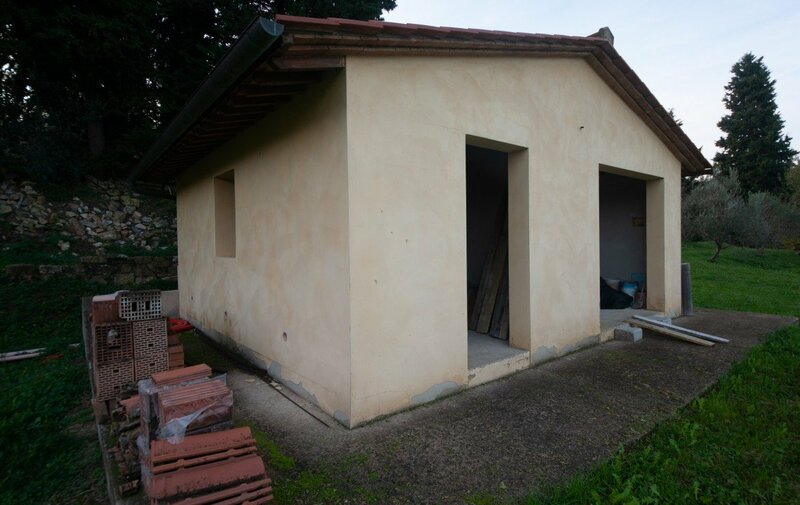 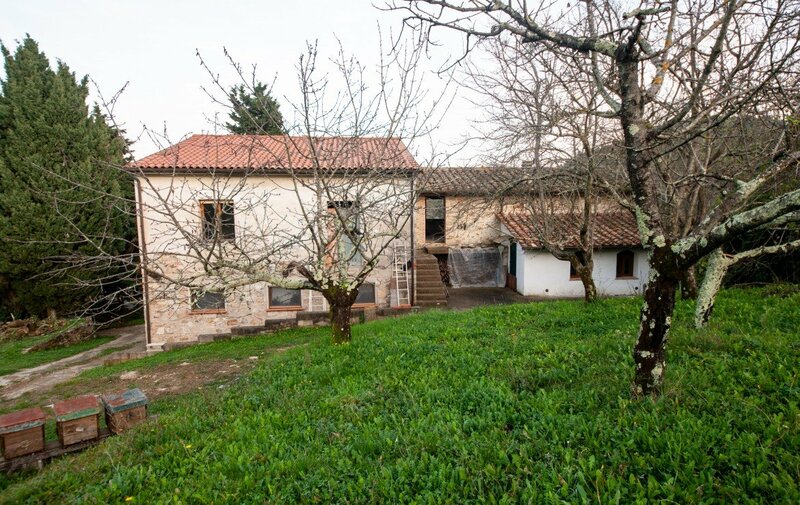 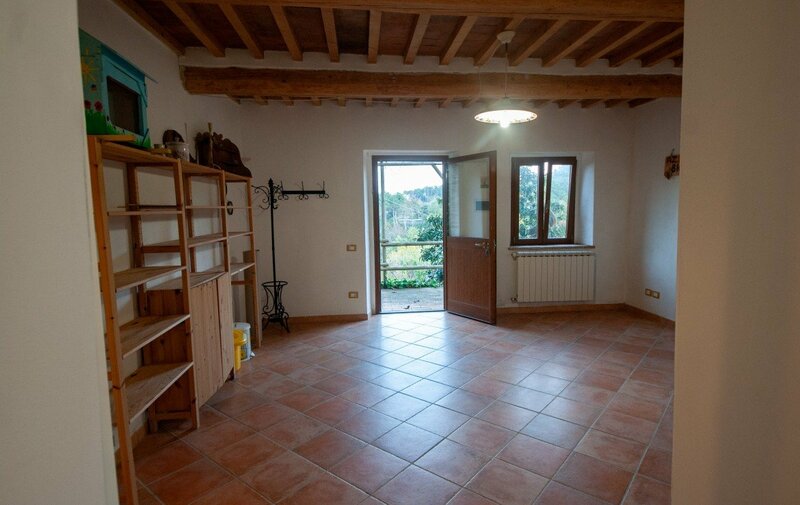 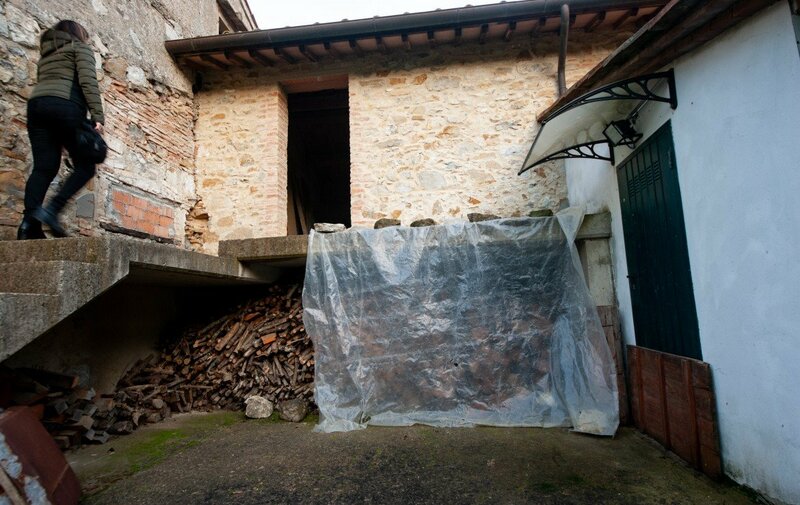 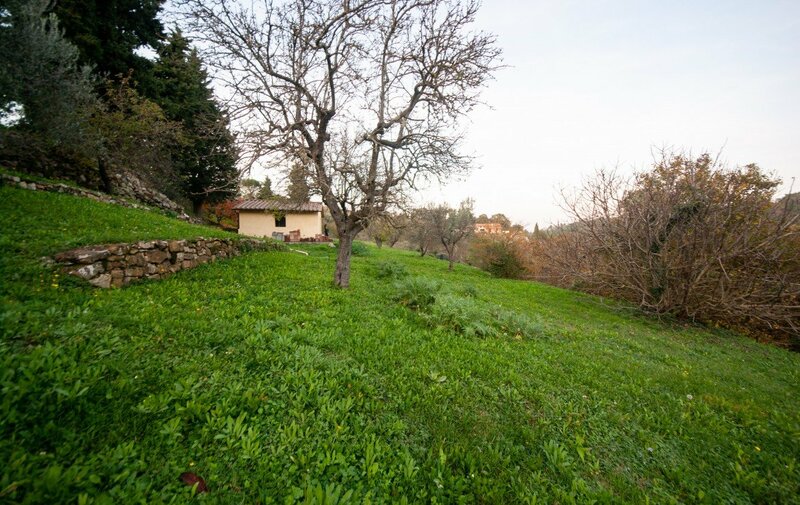 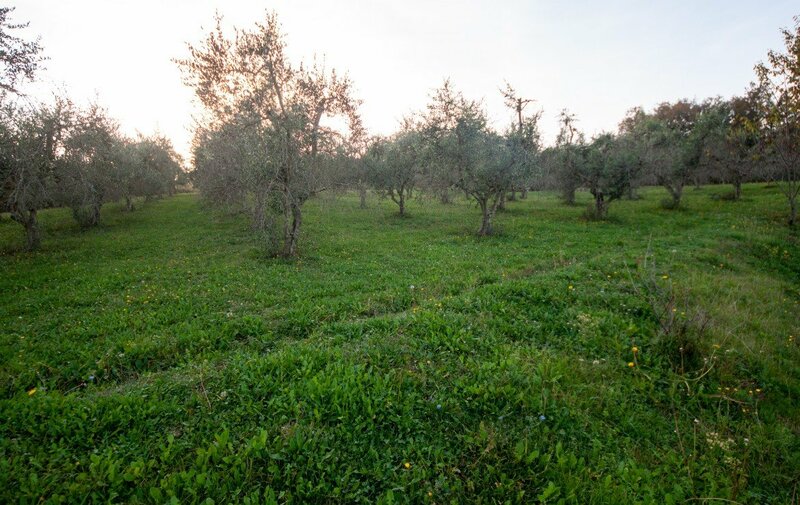 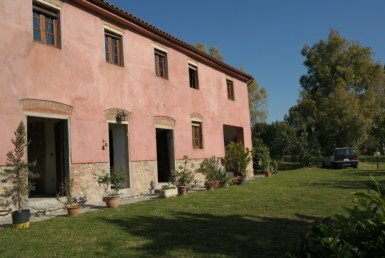 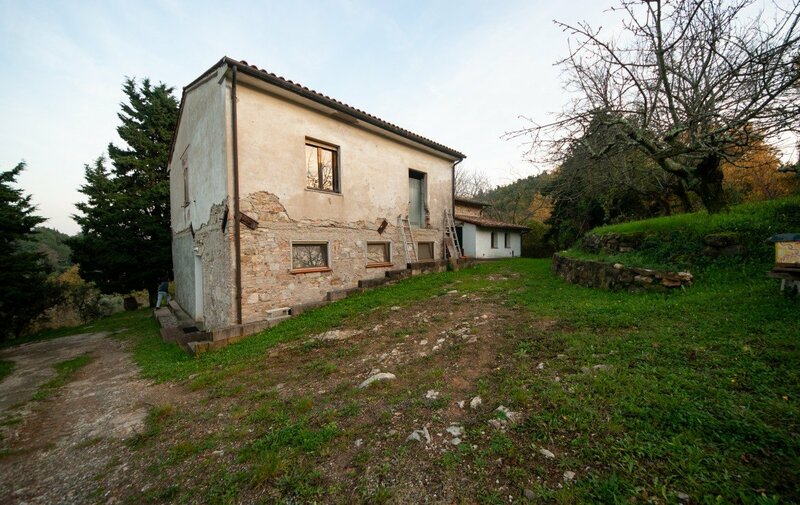 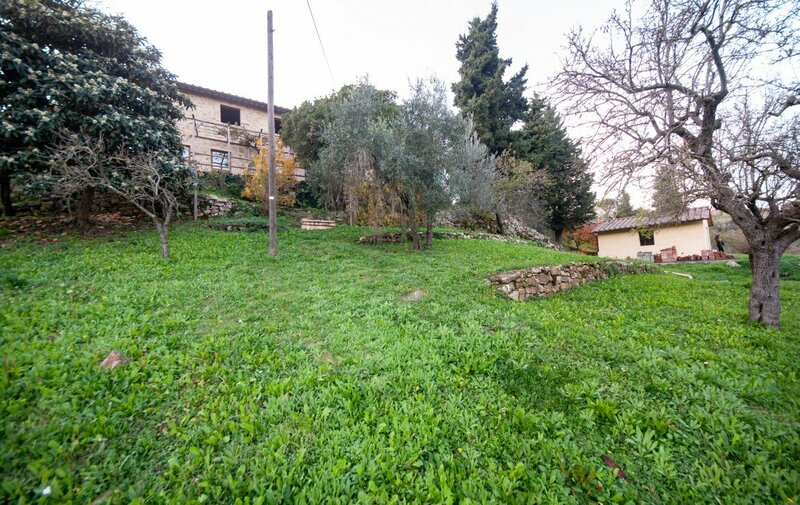 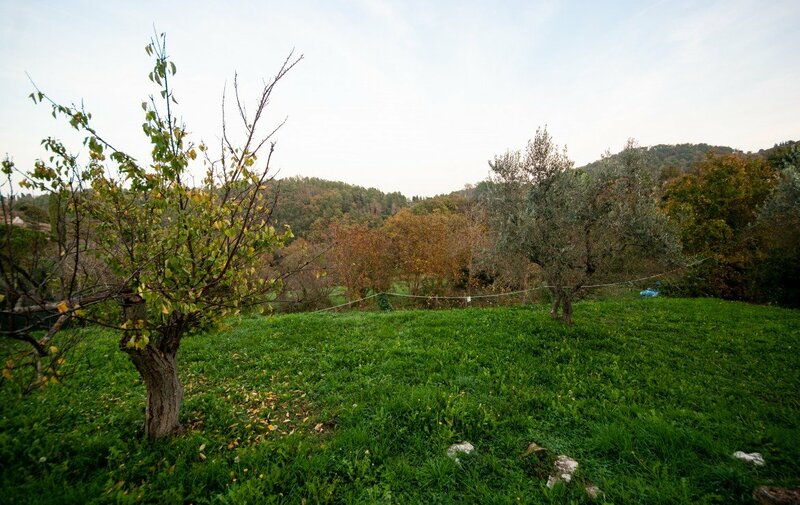 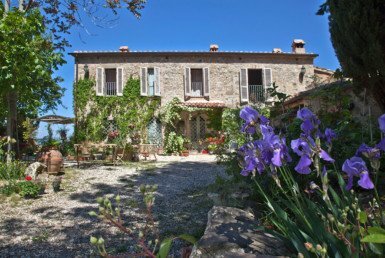 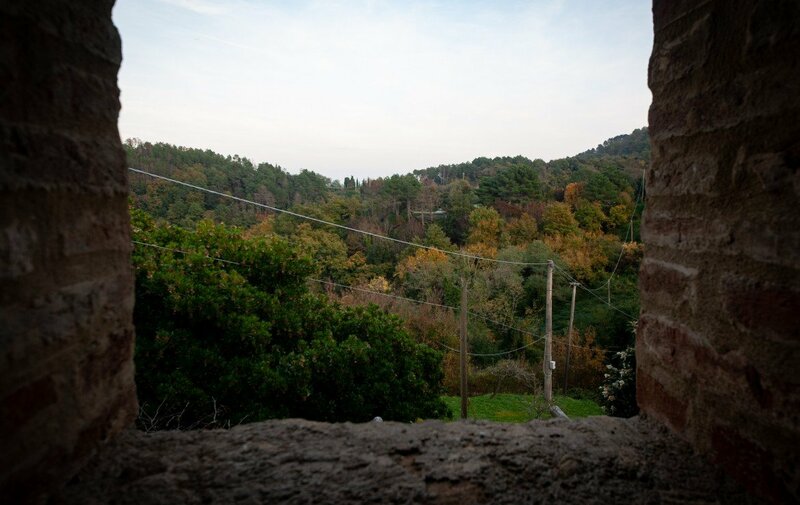 Ancient farmhouse in the village of Rivalto, surrounded by 16000 sqm of land with olive and fruit trees and a dependence recently built of approximately 40 mq, next to which you can build a pool. 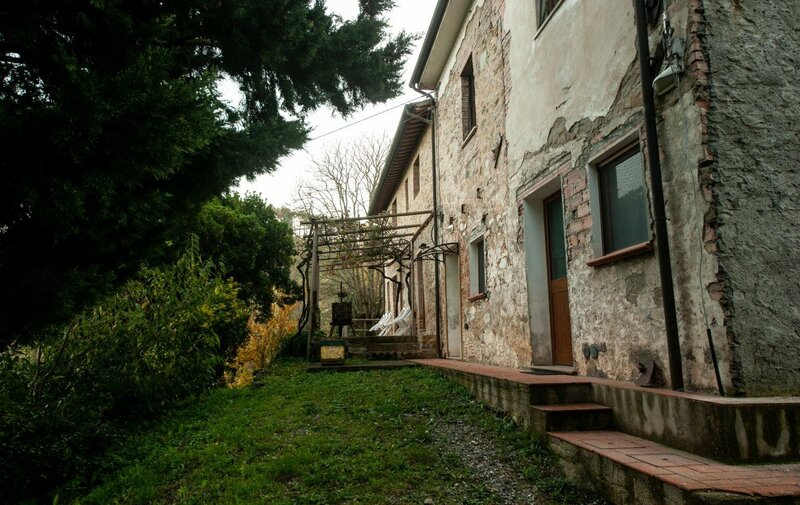 The house is 350 sqm and it consists of 2 floors. 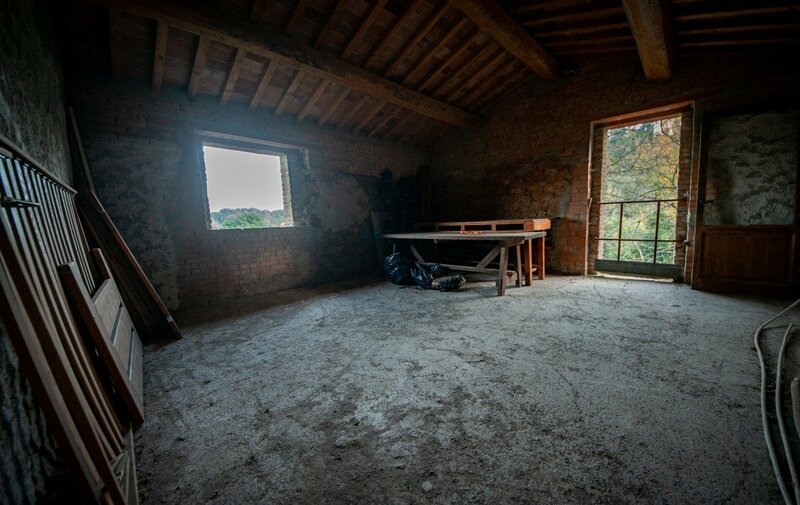 The ground floor is currently split into 2 parts as it was the honey lab of the owners who had bees. 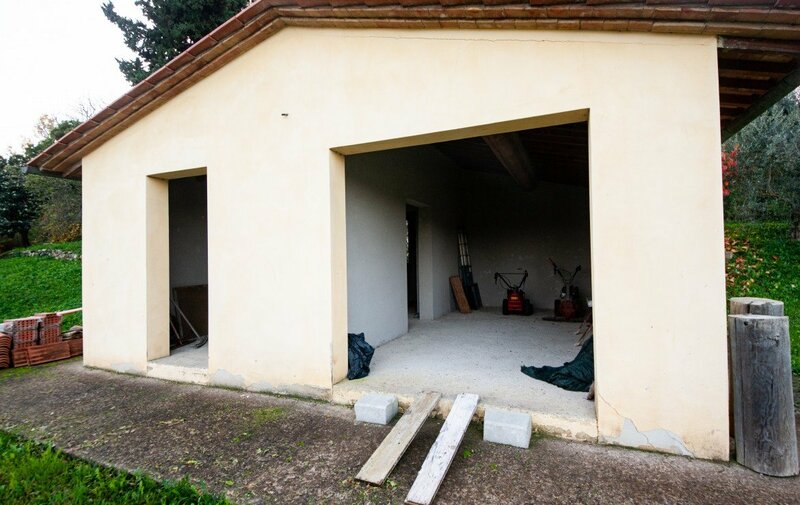 The main structural works have been already finished, like the roof and the foundations. 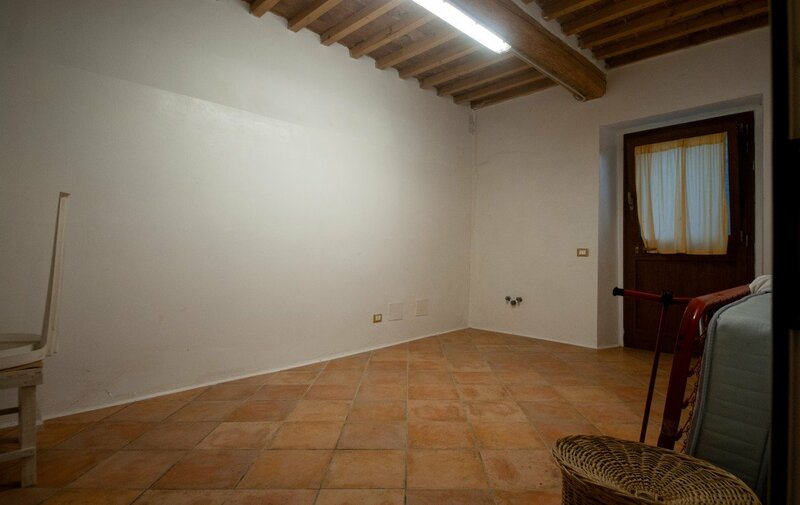 The first floor needs restoration, it can be restored with 4 bedrooms. 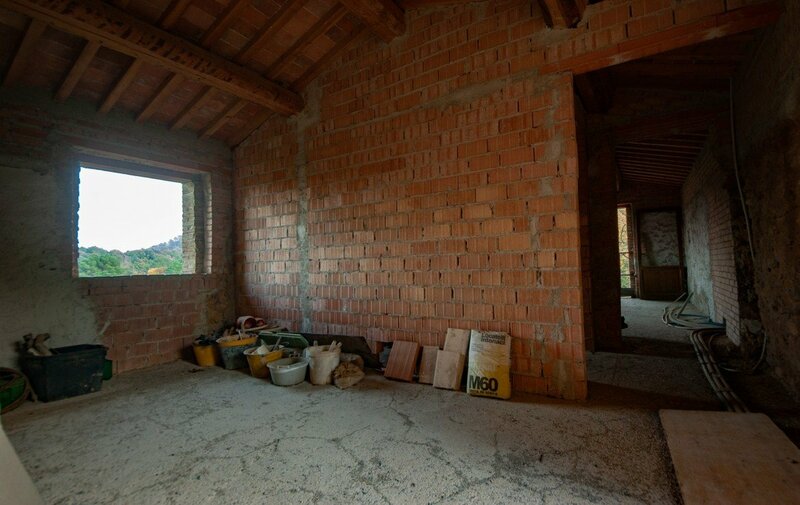 So the ground floor is ready to move in, on the contrary the upper floor needs to be finished, and it can be finished as tourist accommodation. 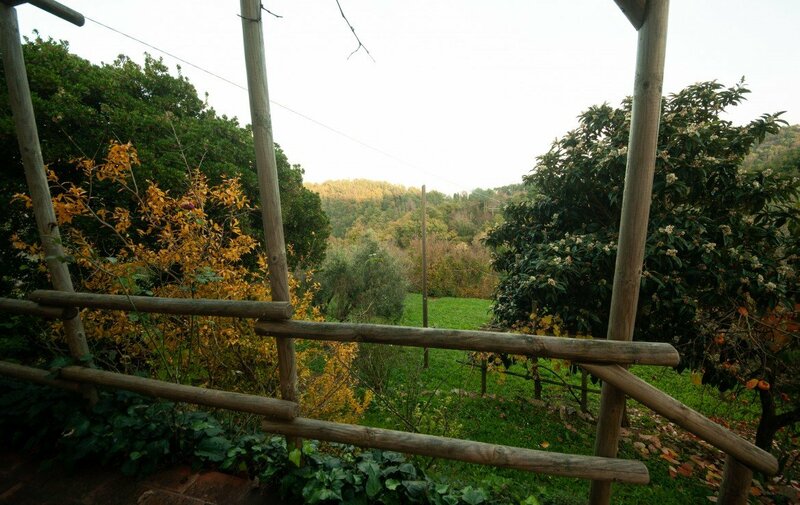 The ground floor has access onto the veranda with beautiful panoramic view on the nature and wood that surrounds the area. 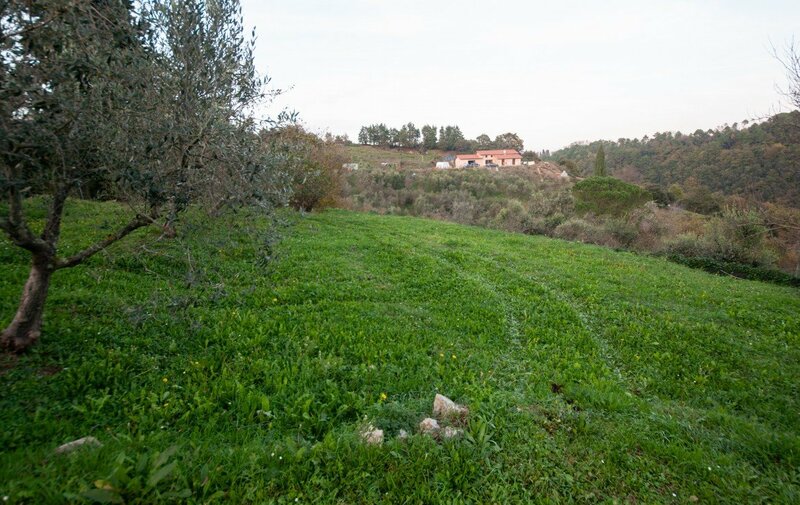 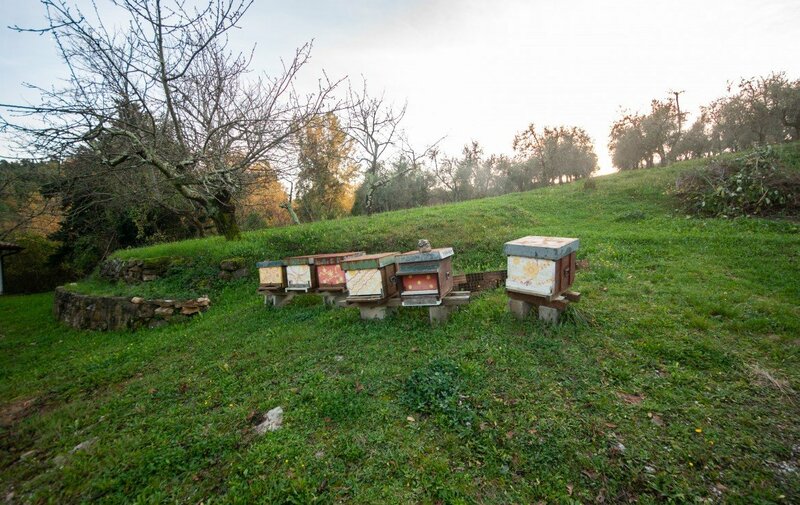 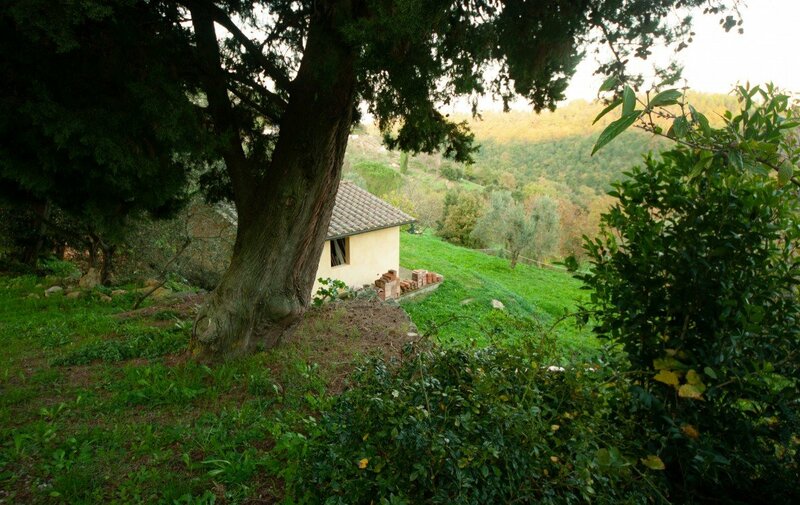 The property includes about 2 hectares of land certified Organic Cultivation. 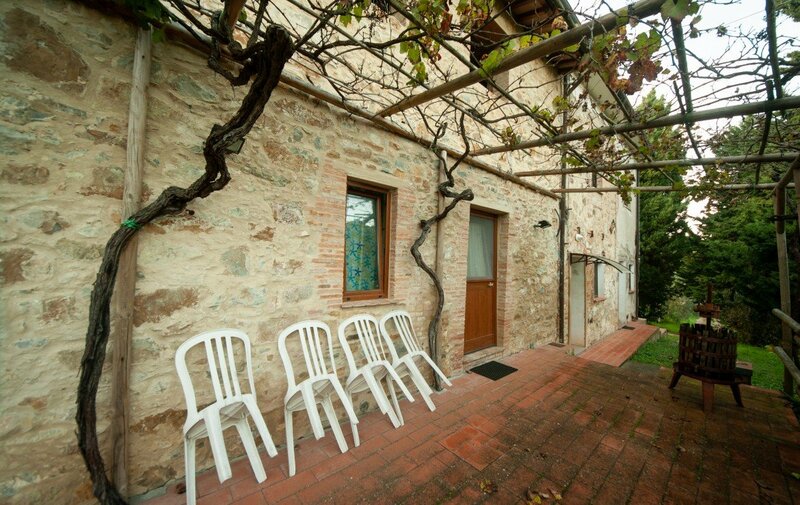  The house offers many possibilities both as a unique property or for two families as well. 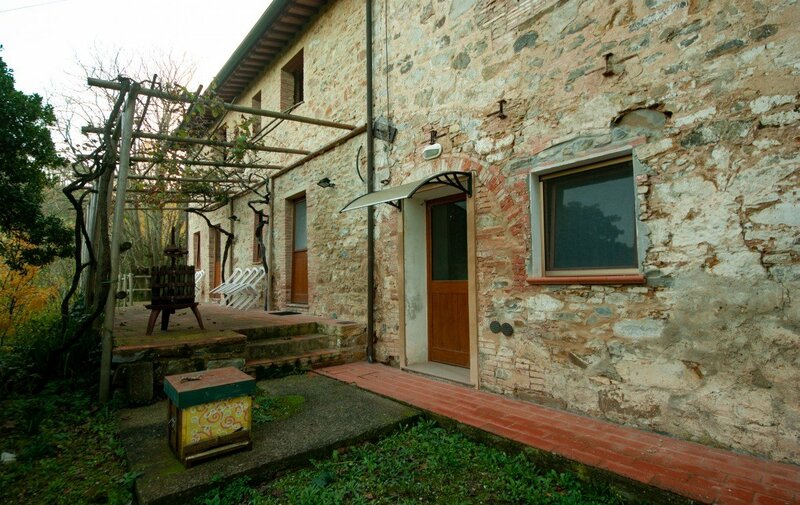 Also it can be renovated as holiday house for tourists which would love the house. 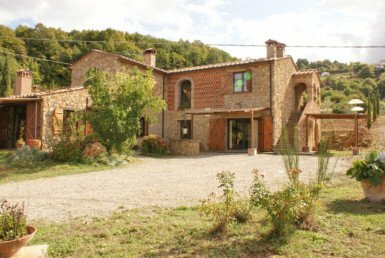 It is possible to build a nice pool. 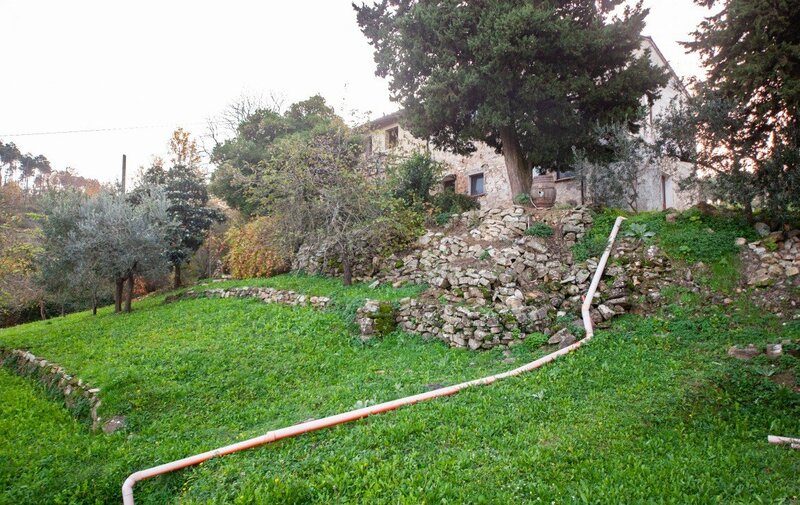 The access to the property is very easy. 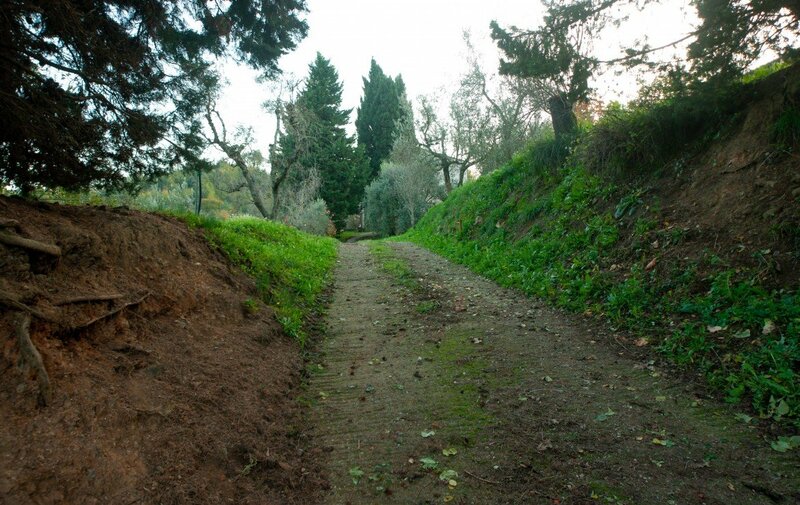 And 3 km from Chianni. 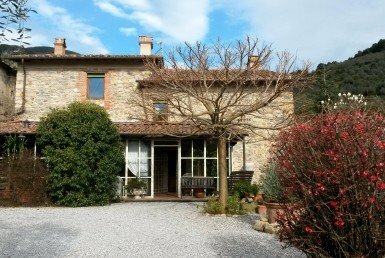 40 min from Pisa Airport.